They're Swirled, and they're Sweet! What more can I say - these lollipops are fantastic, and I think the profits from your fundraiser will agree! Each case contains 10 carriers of 30 Lollipops for a total of 300 Assorted Lollipops. 1. 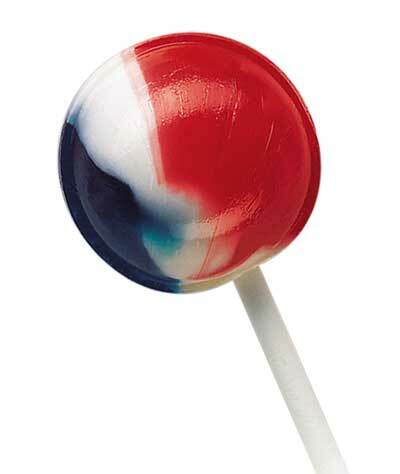 Sell each Lollipop for $1.00. 3. Your price for one case of Lollipops is only $120.00. 4. You make $180.00 per case. That's 60% PROFIT!